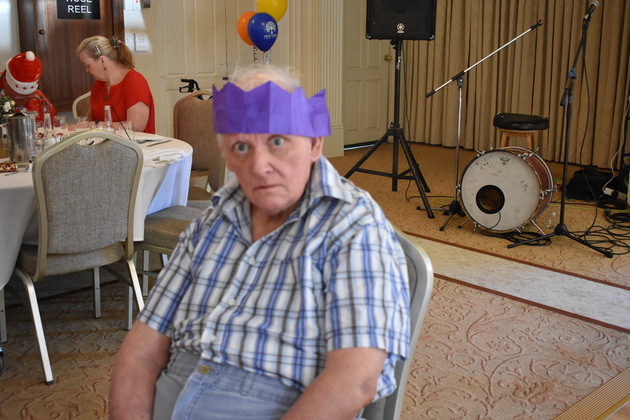 It was wonderful to celebrate Christmas with New Haven Farm Home clients, their family members, friends and NHFH staff in December last year. 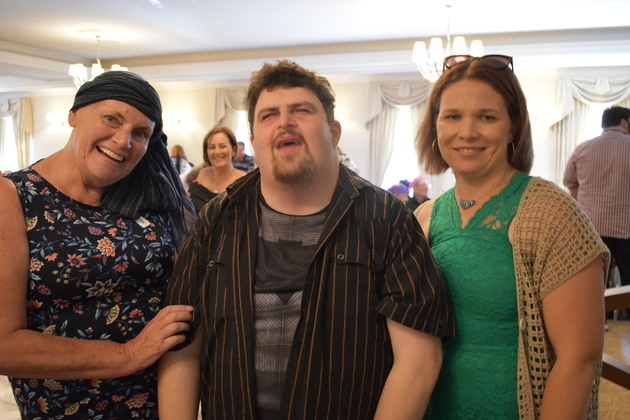 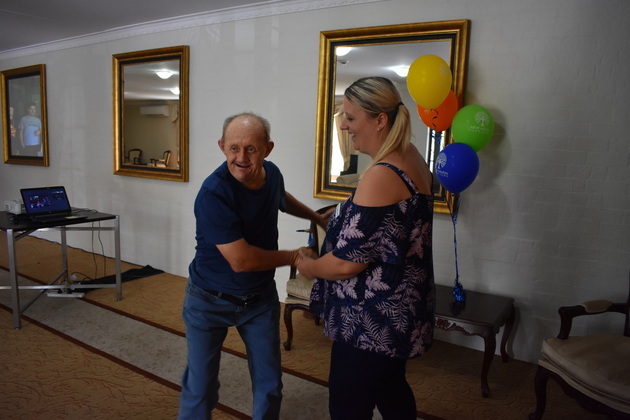 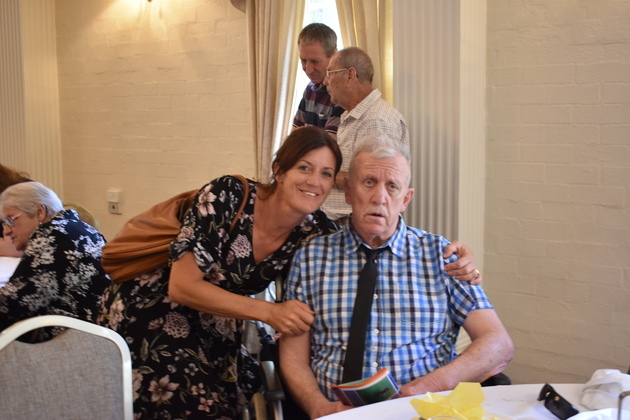 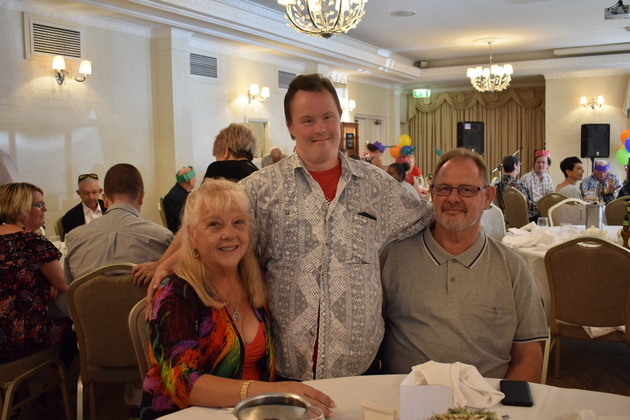 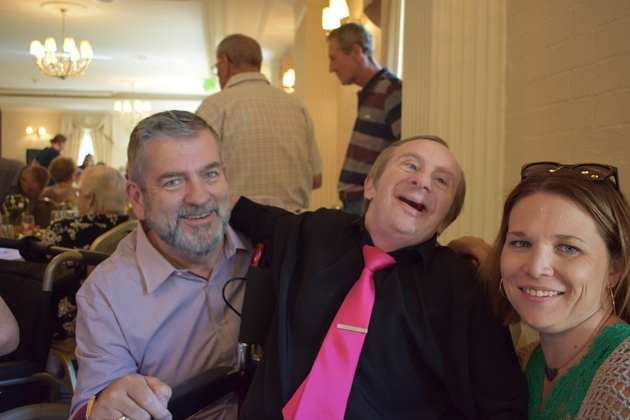 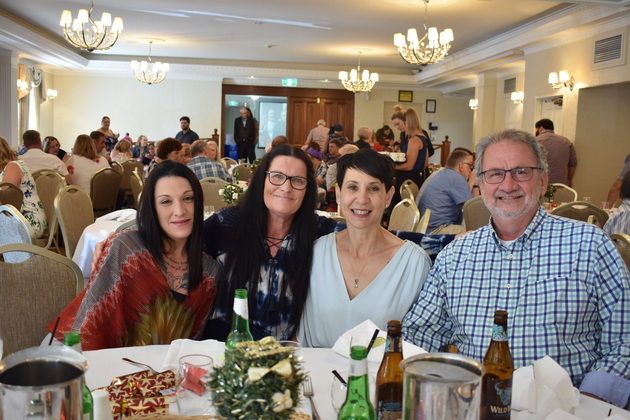 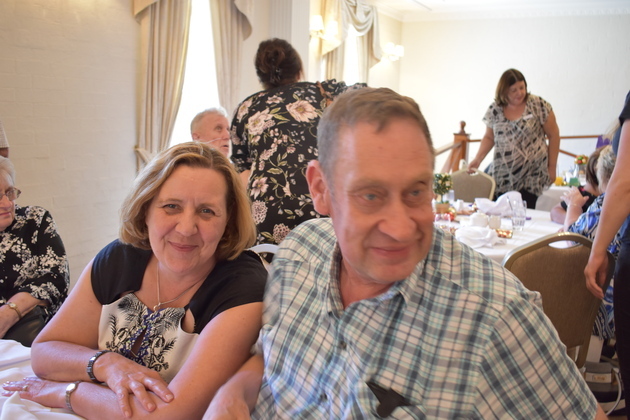 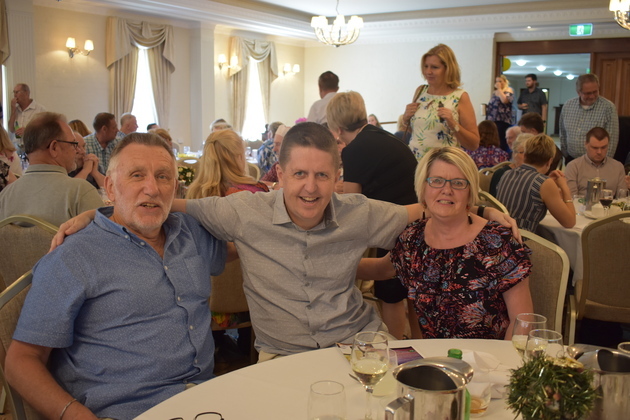 The lunch, held at the Crowne Plaza Hawkesbury Valley on Sunday 3rd December, was a great chance for us to share and celebrate in some of the many achievements New Haven Farm Home clients have made over the past 12 months. 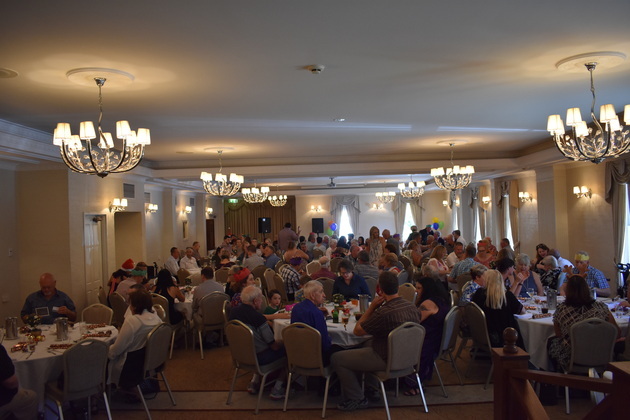 Thank you to all of the family members and friends who joined us at the event. 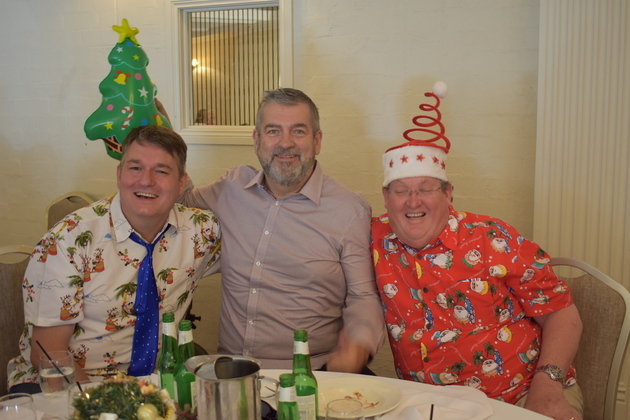 Both clients and staff enjoyed being able to celebrate the end of the year with you.